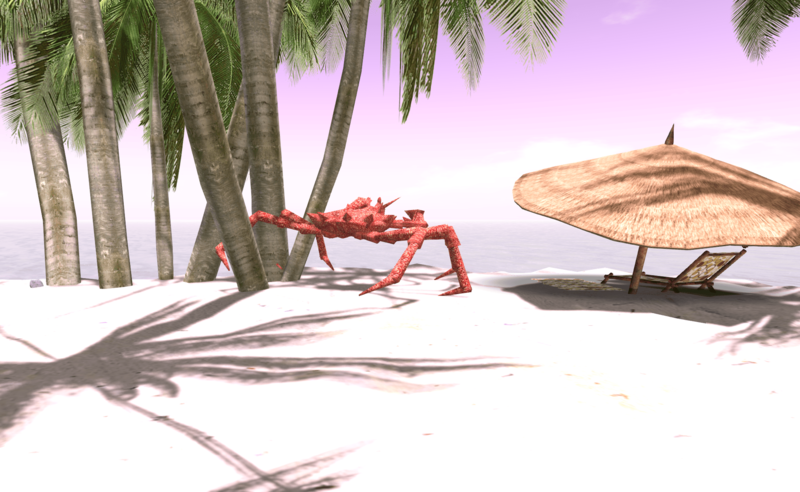 Most beaches in SL look the same… but not this one. The Trace is a gorgeous beachy-but-not-too-beachy sim with tons of places to snap beautiful pictures. I’m using a night time windlight so you can’t see a lot of the landscaping but, trust me, it’s a great sim for photography. I wanted a summery place to take some night time photos using the new Fireflies from Infiniti and The Trace was perfect! I’m wearing new clothes from Milk Motion and a few things from this round of Kustom9 as well! I took the photos on Thursday (even though I’m not posting this until today) does a facelight count as a Throwback Thursday item? haha I THINK IT DO! Check out the pic below. Fireflies: Infiniti – Personal Fireflies *new* at fantasy gacha carnival. poses and fireflies by Infiniti *new* at fantasy gacha carnival.